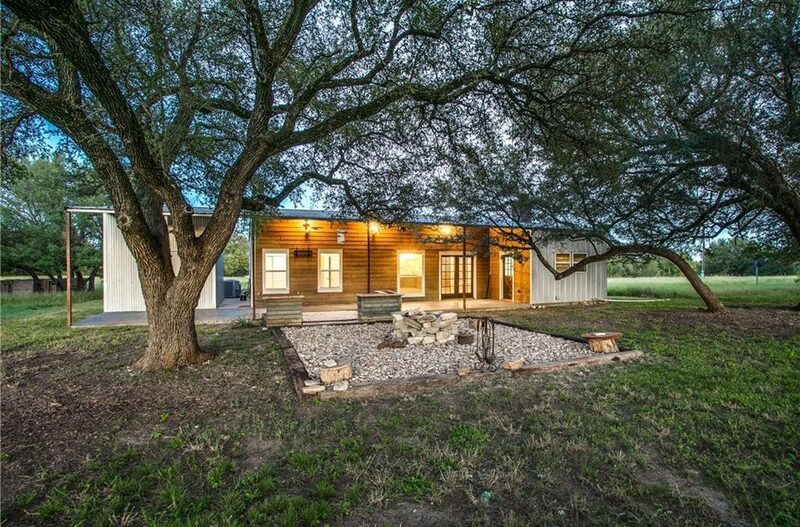 Perfect Home for the Animal Lover , Horses, Chickens, Dogs, Goats etc. Posh Contemporary Farm House on 5 acres ! Tons of Natural Light throughout this #/2.5 Open Floor plan ! 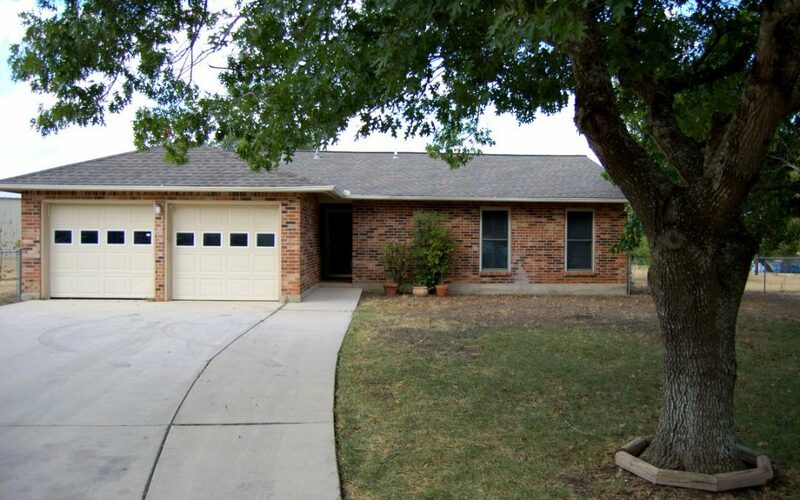 Family Room w/fireplace That open into a Spacious Kitchen that has granite Counters Tops ! Master bath has awesome claw bathtub,separate shower & dual rustic style bowl Sinks ! 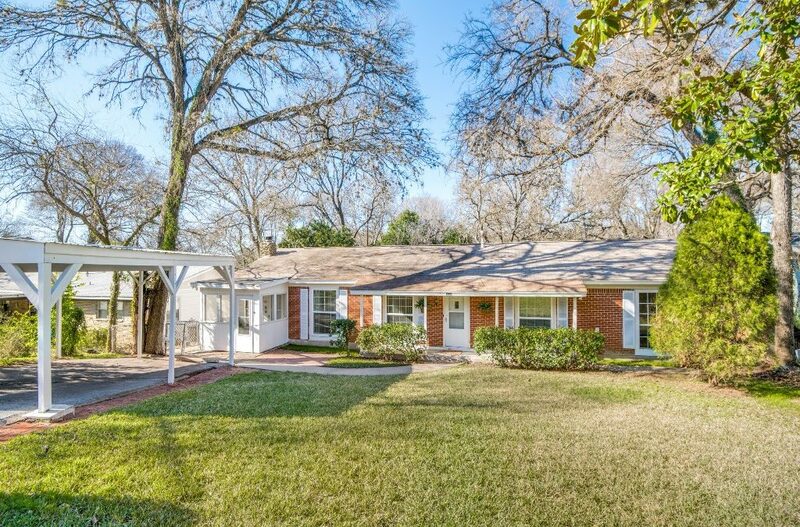 backyard perfect for relaxing on the Covered Patio, Ceiling Fans & Fire Pit in Live oak Grove. Chicken Coop,shop space & More !!! 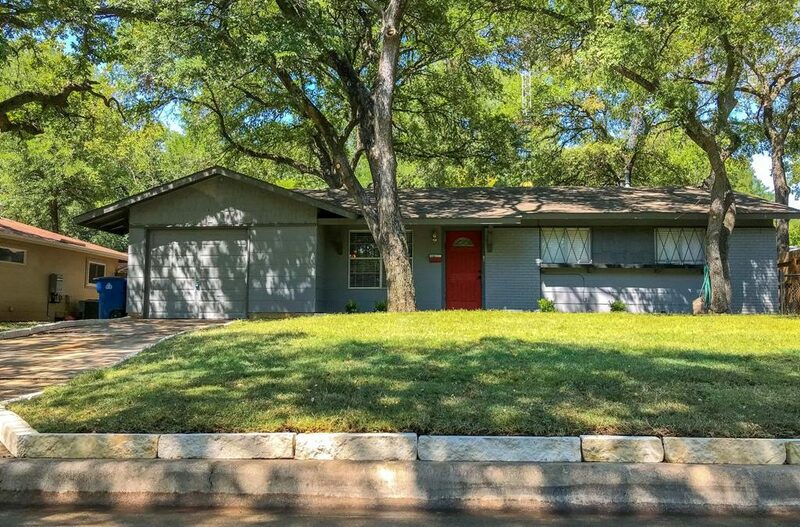 Location, Location, Desirable Pocket of 78745 Just South of Ben White 3-1 with lots of Updates Perigo Floors, Stainless Steel kitchen Cabinets Stainless Stain Gas Oven ,Refrigerate,Carpet In Bedrooms, Updated Vanity and Sink in Bathroom , 2 car Garage/ Shop in the Backyard !! !